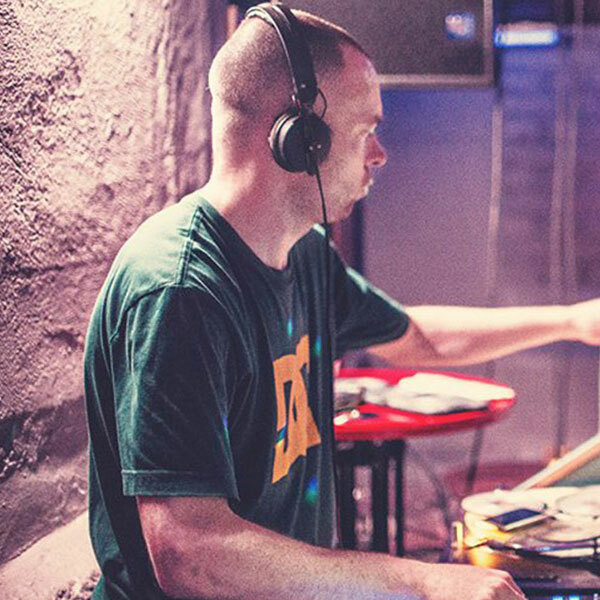 K Jah is rapidly gaining recognition as one of Birmingham’s leading jungle / dnb producers but he fully acknowledges his 25 year apprenticeship in the rave scene, evolving from tape-pack-listener to raver, DJ, pirate radio DJ (Kool FM Midlands) and then music producer. Drawing on the Rave/Jungle/Drum & Bass sounds that have shaped his life and music from the late 80’s and throughout the 90’s, it’s this history that helps create the substance and vibes of K Jah’s rolling productions. Between 2010-2012, a string of well-received releases such as Public Service Junglist (Criminal Records), Inception (Advisory Records) and Fibre Optic (Pure Vibez) established K Jah’s style and won him the attention of ravers and DJs alike. K Jah furthered his impact on the scene in 2013 with tracks such as Clap For That (Ruffneck Ting ) Hot Town (Hocus Pocus) and Fix Dem (Sub Woofah) enjoying extensive worldwide support and frequent radio play from the likes of Bailey and Ray Keith. 2014 has seen K Jah develop and refine his sound further, taking heavy inspiration from his love of East Coast Hip Hop, Detroit Techno, British Soul, Reggae and US R&B. K Jah‘s dub laden DJ sets can be heard at prestigious events such as Jungle Jam (Leeds), Ruffneck Ting (London) Jungle Showdown (Birmingham). Forthcoming music projects include more solo releases, further collaboration with Jinx, Vytol, Dazee and Dawn Raid, and remixes for artists such as Cabin Fever, Friendly Fire Band and Daisy and the Dark.